A 'prickly pear' (Opuntia) cactus// I went on a bit of a mad plant buying spree in the last couple of months so I'm trying to slow down a bit for now, but if I see a cute prickly pear cactus I'll definitely pick it up- they're sooo gorgeous! 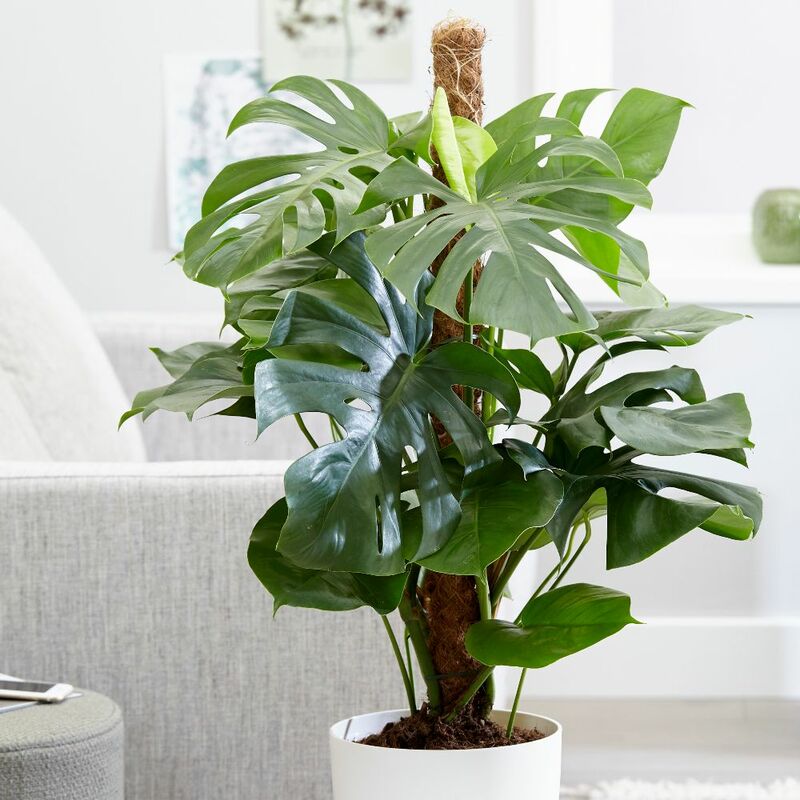 Monstera/ cheese plant// A monstera is also something I've had my eye on for a little while- they're so sculptural and gorgeous! I have the perfect little corner for it to go in, too. 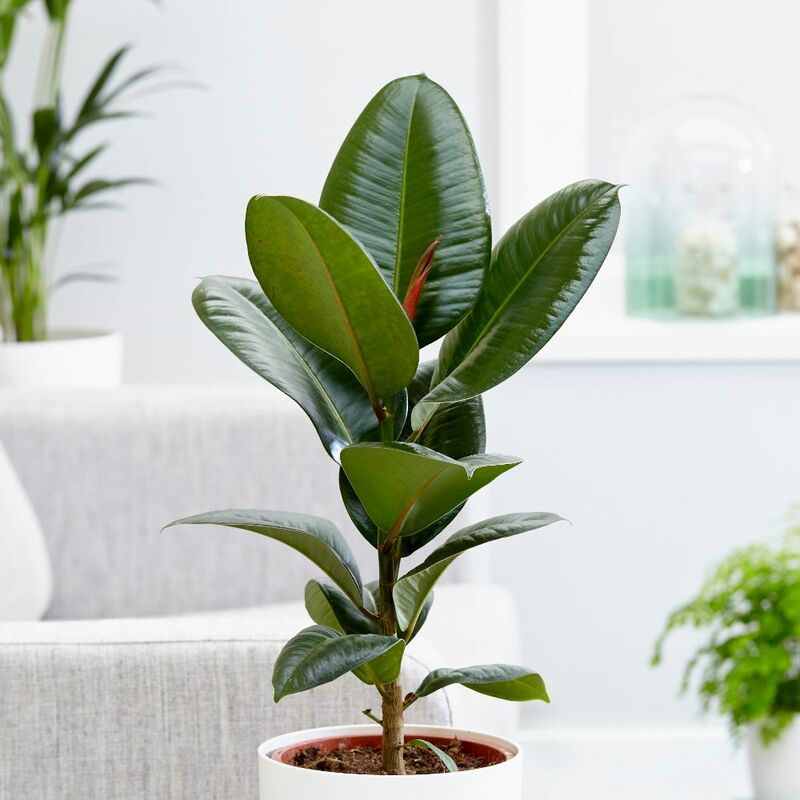 Rubber plant// Another gorgeous sculptural plant that I've had my eye on for a good while. I basically just want my room to be covered in plants. That's the dream. Fancy tea// although I love coffee, tea is still bae. I really want to get more of the amazing dark choc chilli chai from bluebird tea company which I mentioned in my autumn favourites a while back, and they also have a few other blends I'm dying to try like this chilli, passion fruit, green tea and lime one. 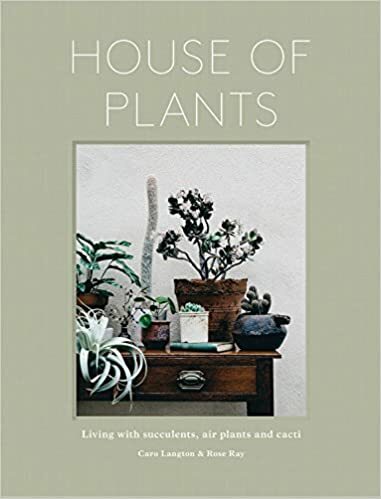 House of plants book// Plant tips, interiors inspiration and gorgeous photography- I think this book is going to be right up my street. Flask/ good water bottle// I had to chuck out my leaky water bottle, but I don't want to have to keep buying bottled water. I probably just have to bite the bullet and buy a more expensive one than I've been using so far. I'd like to start bringing in iced tea too. Also, how adorable is this paperchase one??! Reddish orange lipstick// my current red lipstick is Mac's Russian Red, and I love it, but I'd also like to get a more orangey red for when I want to switch things up. Cheap pressed powder// I have the Soap and Glory one heck of a blot atm, and it was £12 and didn't blow me away to be honest. I want to try something cheaper like the Rimmel stay matte powder (£3.99). Philip Kingsley Elasticiser// this is so pricy at £9.50 for a small tube, but I've heard really good things about this for bleached hair so I definitely want to try it at some point. velvet (black? pastel?) crop top// I saw this one in Topshop the other day and omg how cute is this!! I really want to get more confident with fashion and try out more things a bit out of my comfort zone like crop tops. I hope you guys are all well! Do you have anything on your wish list for spring?